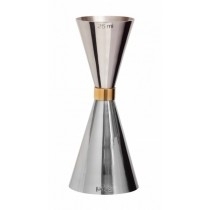 Cocktail Preparation. 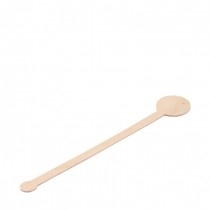 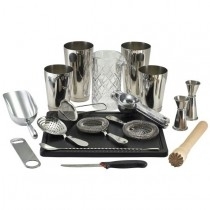 Our cocktail section has the most comprehensive, modern and classic tools to create perfect cocktails. 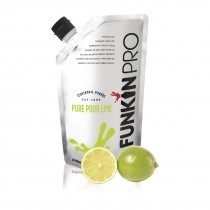 You'll find most cocktails require a dash of lime juice or the rind of a lemon. 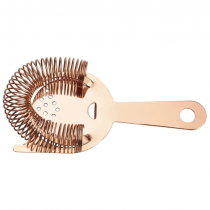 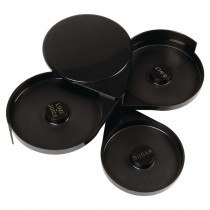 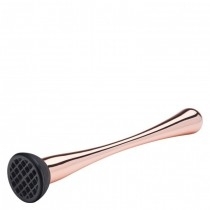 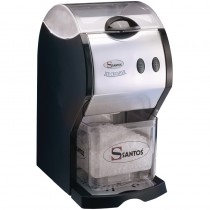 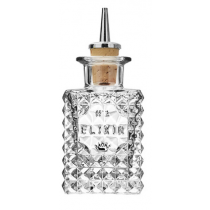 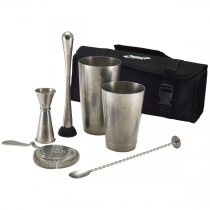 We offer a selection of citrus juicers, citrus reamers and citrus zesters for your home bar or cocktail party. 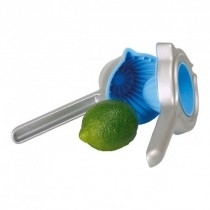 With both handheld lemon reamers and manual citrus juicers, it's easy to extract lemon juice and lime juice that's free from pips and pulp for the perfect cocktail. 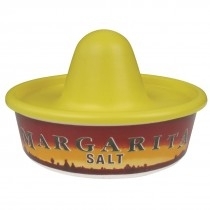 Take the elbow grease out of juicing lemons and limes with our range of Mexican Elbows. 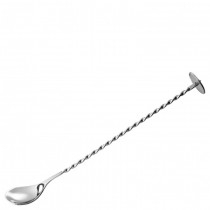 We also have Nutmeg Graters, Garnish Tweezers and Salt Rimmers to suit your every cocktails presentation requirement. 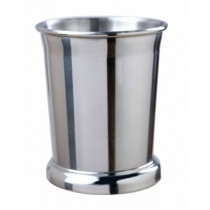 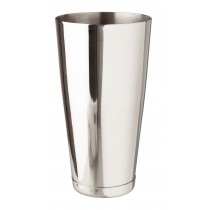 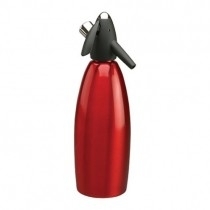 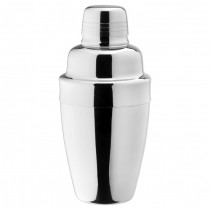 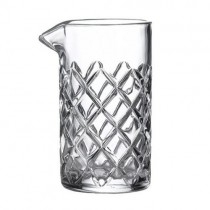 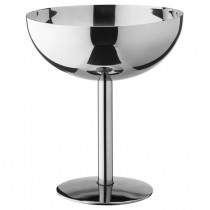 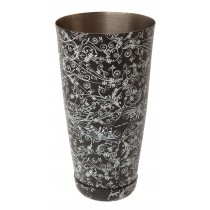 Cocktail Preparation at cheap wholesale prices from MBS Wholesale, leading supplier in Barware and Cocktail Equipment.